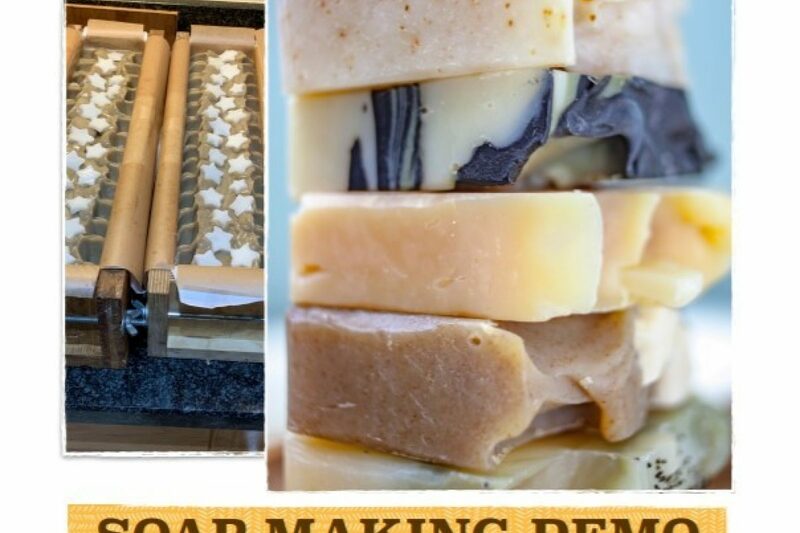 We're delighted to have our first ever soap making demonstration with the wonderful Wild About Soap on Saturday 22nd June. Inspired by our wild plants growing in the countryside, Averil set out to make natural soap for the family and got an eye opener to how different her skin felt! Come and pick up tips on how to make cold processed soap using natural quality materials. Learn how to weigh out and calculate oils, add essential oils for beautiful scents. You will get some recipes to get started and a bar to take home! Soap making is a fascinating hobby which you can get going with quickly in your own kitchen. The workshop runs from 10am-1pm and booking is essential, as places are limited. For more information or to book, please contact Averil on 07880 780791 or via her Facebook page.